Certificate may be used Sunday-Thursday. After 4pm. May Purchase 1 Certificate. May Purchase additional as Gifts. 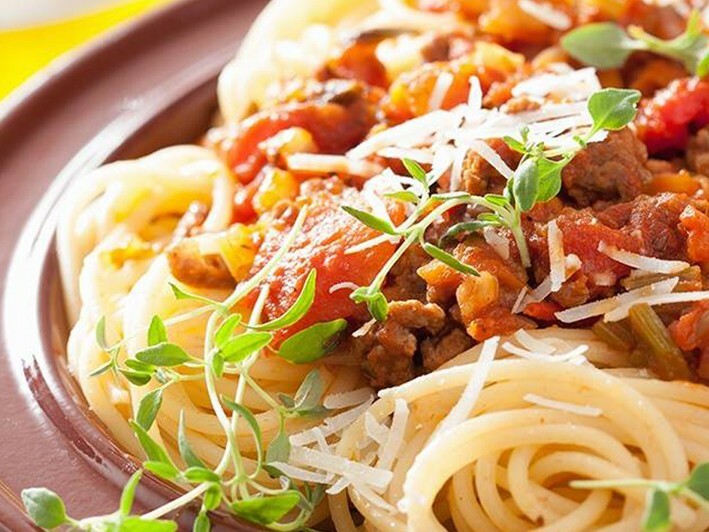 When you're in the mood to eat, you're in the mood for Eatalia's authentic, homemade Italian cuisine - and with this promotion you can visit Eatalia's modern dining room devoted to family-style Italian dining for 50% off! 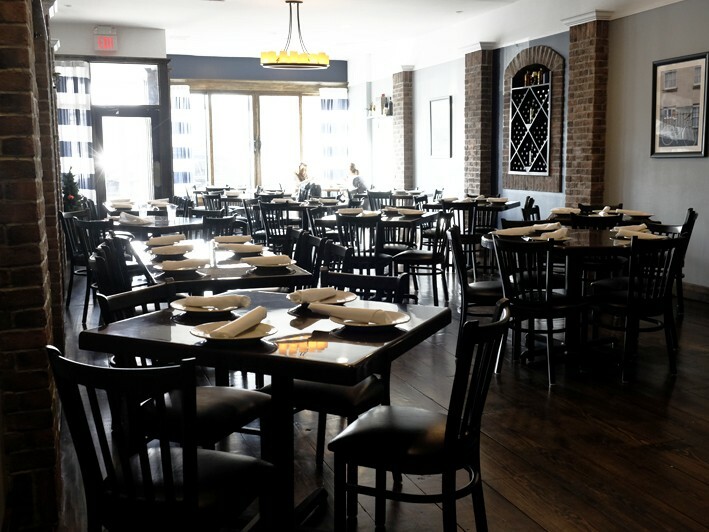 As a Living Huntington member, you can take advantage of this offer for $15 for $30 Worth of Authentic Italian Family-Style Food (Sun-Thur) - and make your next night out an Eatalia night! 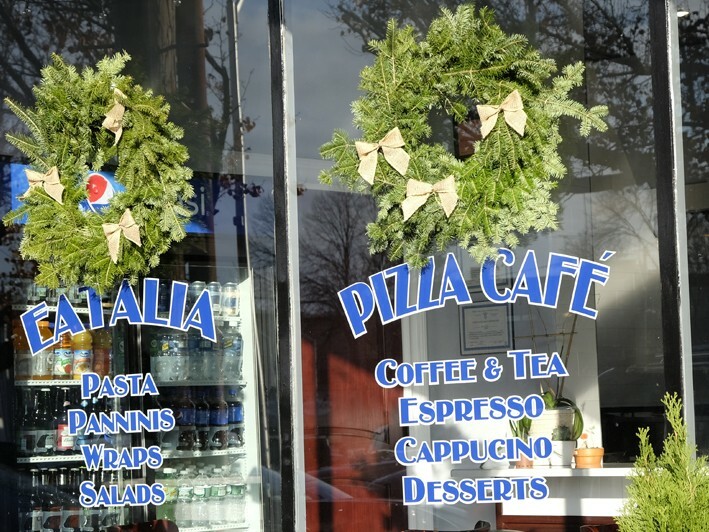 Enjoy Eatalia's wide selection of Italian favorites! 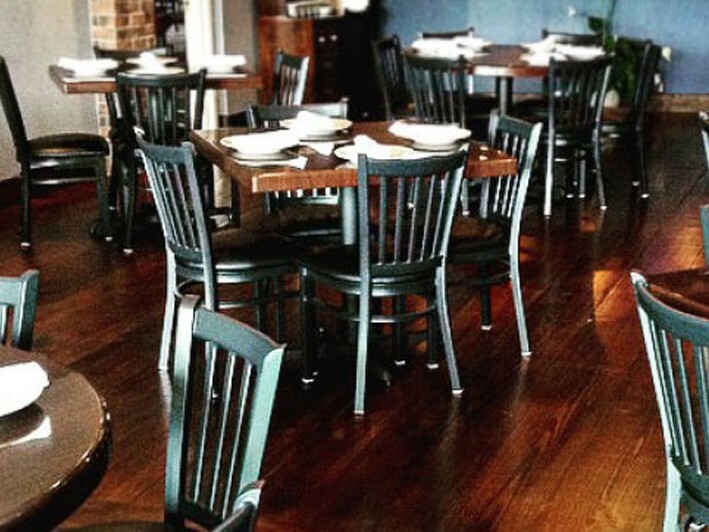 Appetizers include Trio Bruschetta, Eggplant Rollatini, Polpetini, Stuffed Mushrooms and more! Order a family style Caprese Salad for the table. 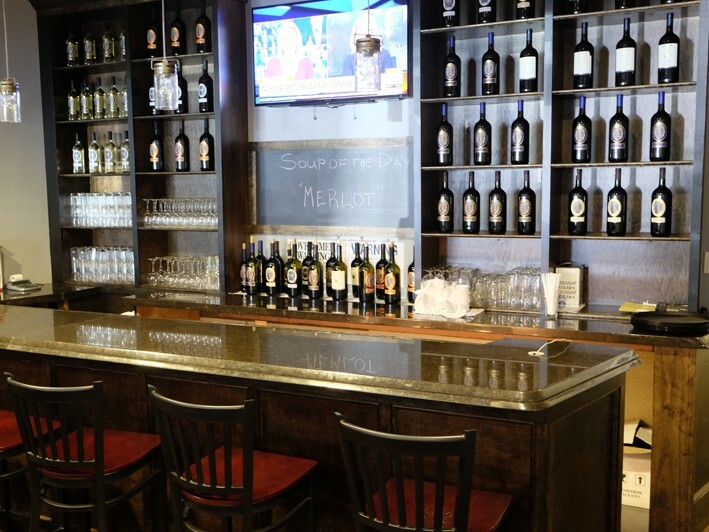 You'll be luxuriating in food bliss when some of the pasta dishes arrive at your table...Rigatoni alla Vodka, Penne Bolognese, Lobster Ravioli, Shrimp Fra Diavolo...and with so many incredible selections, we know you'll be making a return visit very soon! 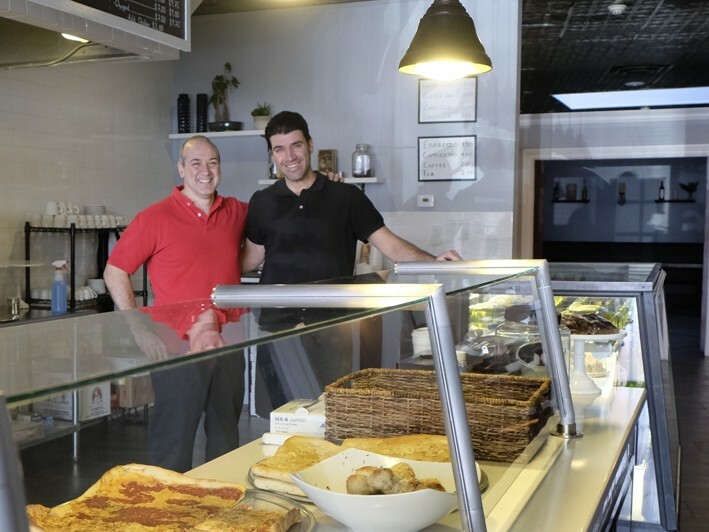 Give your friends and family a true Italian experience! 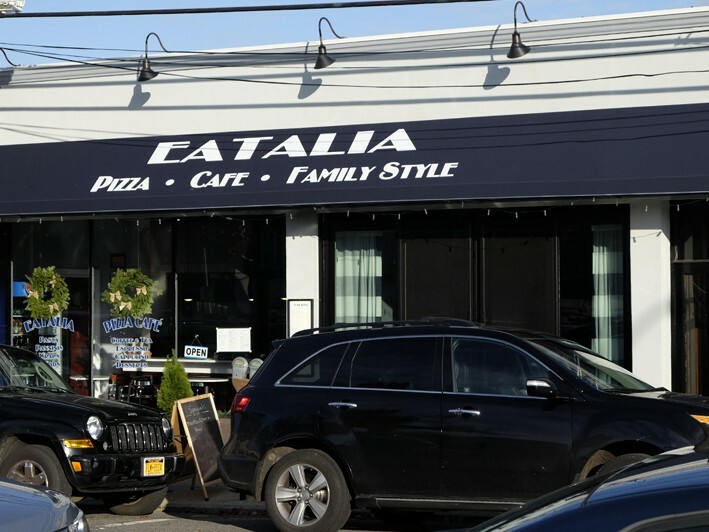 At Eatalia, all of our dishes are homemade and we use the best recipes in Huntington, NY.